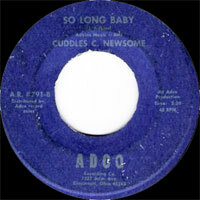 US Rockabilly singer born Corbet Newsome in 1928 in Pike County (Kentucky). 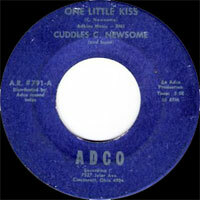 Cuddles C. Newsome recorded Adco Records of Cincinnati (Ohio). It is deceased in 1994.